Sponsored Post: This post is sponsored by Pepperidge Farm but the recipes, content and opinions expressed are my own. Today I’m creating what might possibly be the most simple Game Day recipe I have ever done! 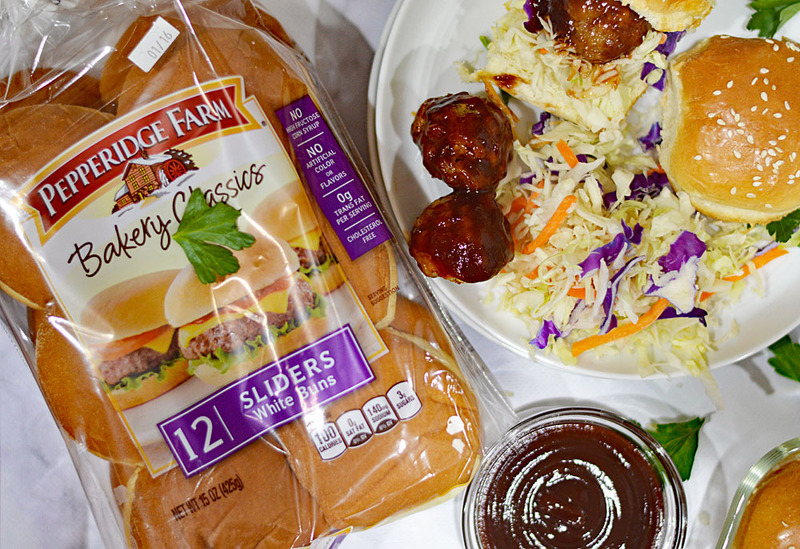 These Quick & Easy Game Day Sliders with Pepperidge Farm feature one of my new favorites, Pepperidge Farm Slider Buns. 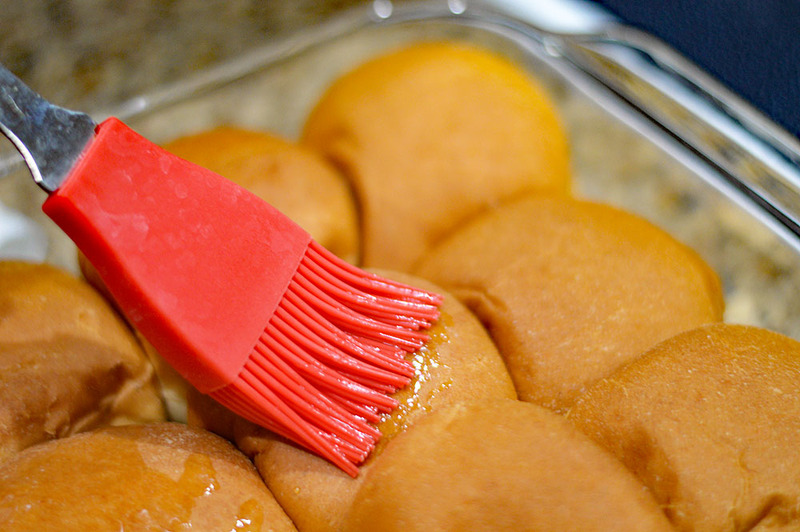 With no high fructose corn syrup and no artificial flavors, these slider buns are versatile for any recipe. Baked the right way with special touches and the widest variety of yummy flavors (White, Sesame, Potato, Sweet & Soft, Wheat). They are available in a Party-size pack (12-count) – perfect for Game Day enjoyment!! 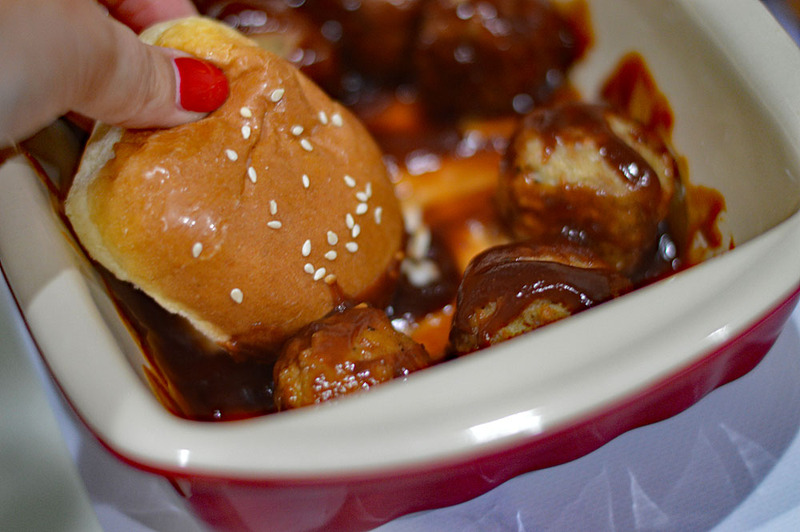 I decided to go with a barbecue meatball slider and to keep things simple, I am using a store-bought bottle of barbecue sauce – though you could certainly make your own. I have a great meatless meatball here and another here. …and add the optional white sesame seeds. I just love the look! As they bake, that buttery goodness seeps in. I served my sliders with coleslaw. If you’d like to make my Vegan Coleslaw, just click here for the recipe! 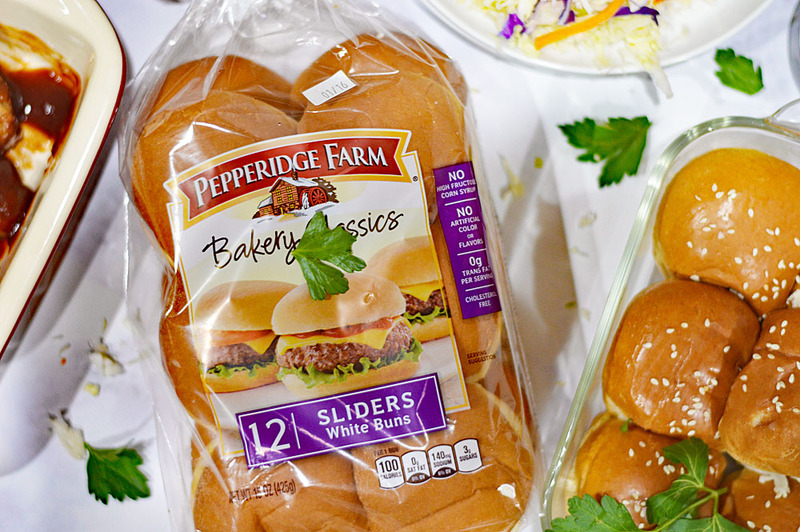 So tell me in the comments below, what is your favorite way to use Pepperidge Farm Slider Buns to create your Game Day sliders? 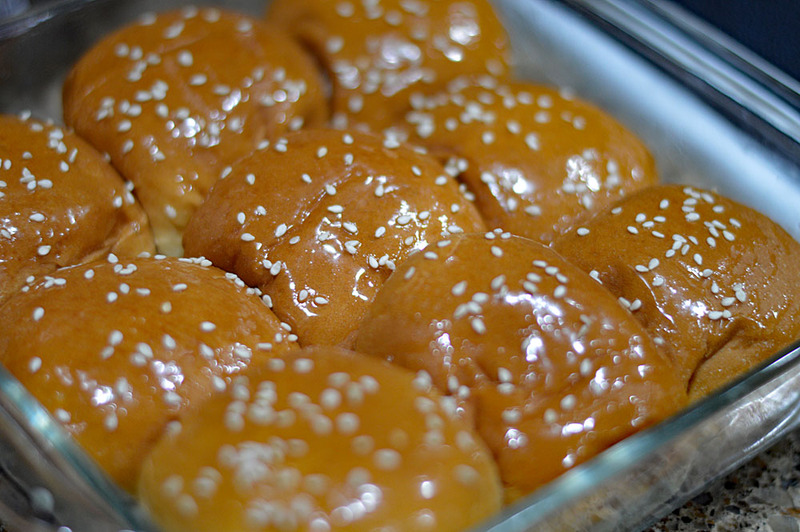 Place buns in a baking dish, brush with melted margarine and sprinkle with white sesame seeds. 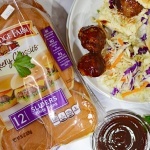 Heat meatless meatballs in barbecue sauce then place onto prepared buns with coleslaw mix. Those small buns are the perfect size for an appetizer. I always look for products like Pepperidge Farms made from quality ingredients. 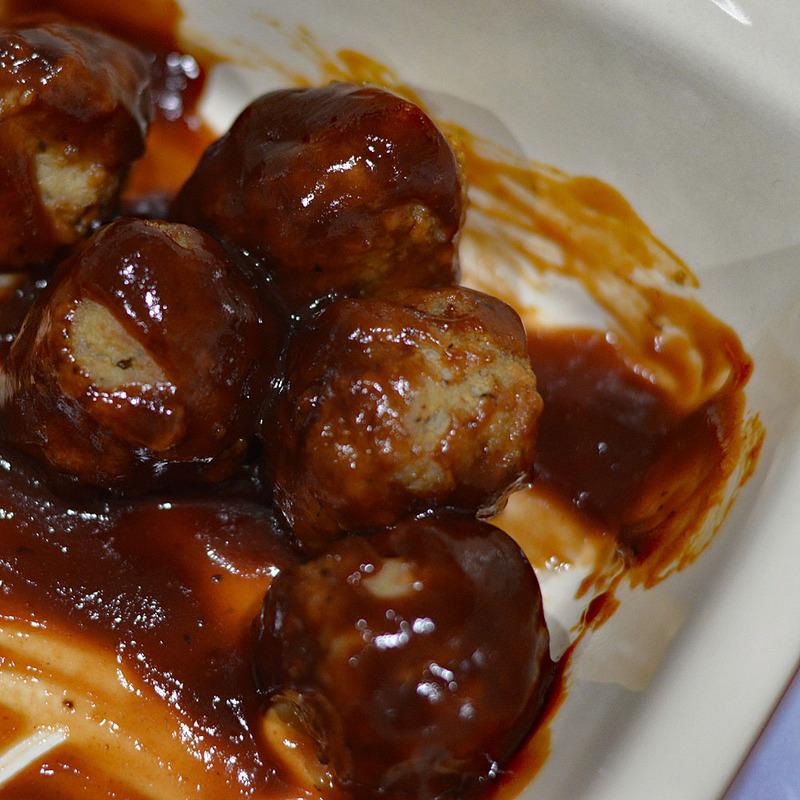 That sauce on your meatballs looks delicious! I love sliders and these look amazing. I can’t wait to try them. Pure comfort food. Just in time for the super bowl.